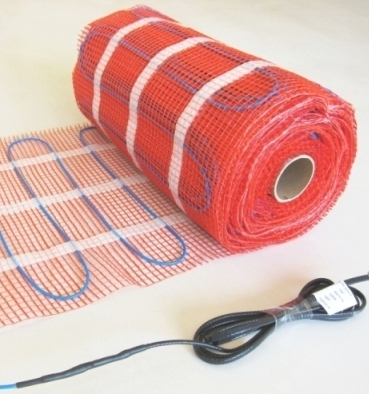 Thin heating mats GM are intended for additional heating of indoor floors, to achieve pleasant temperature. 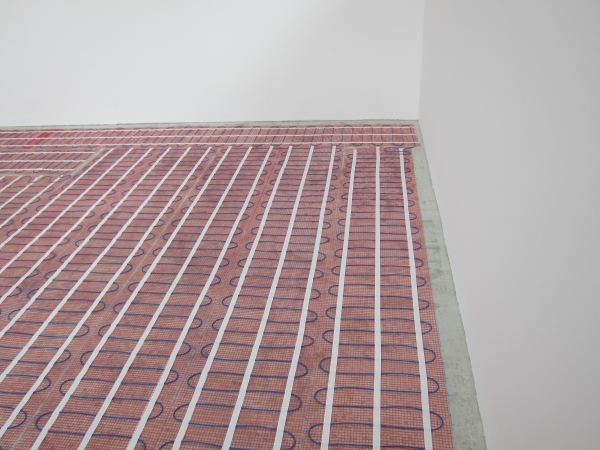 They are used in case when there is not enough height to install heating cables. 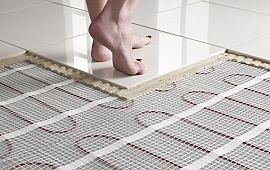 Area of use are mostly bathrooms, kitchens, living rooms, spaces with ceramic or marble floors, which feels cold if you touch it barefoot. 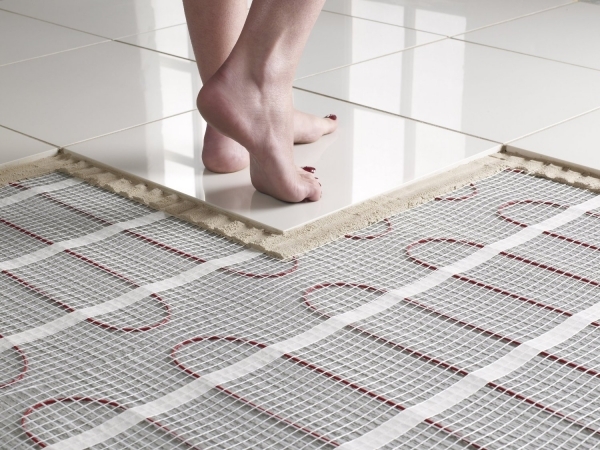 They can also be installed under other surfaces: parquet, laminate, carpets and other floor linings. 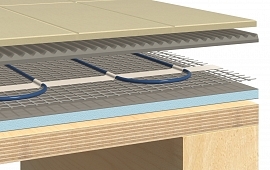 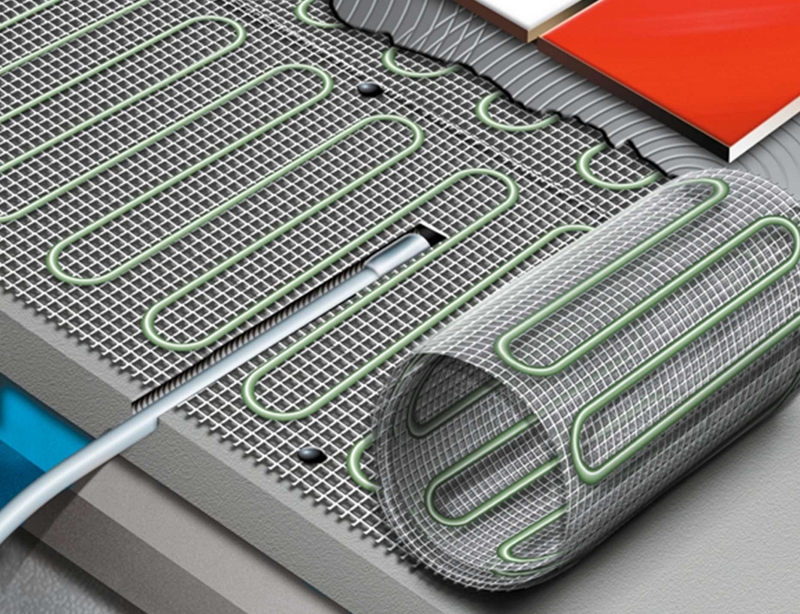 Heating mats are installed in cement paste or levelling mass directly before laying ceramic or other paving. 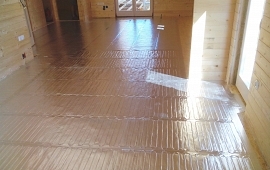 Their advantage is very small thickness, which allows simple installation and covering with minimum quantity of cement paste. 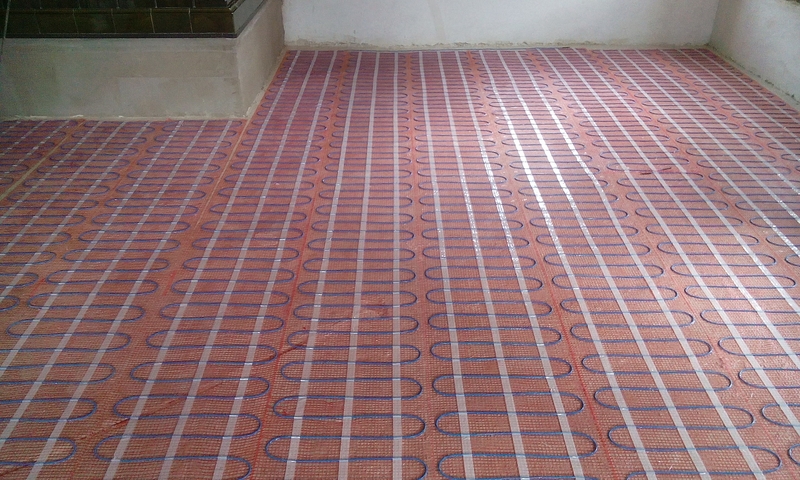 They are very appliable for new buildings or sanitations, where we do not want to demolish existent paving. 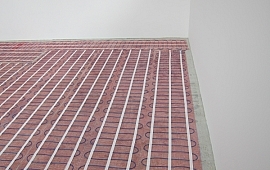 They can also be installed on old ceramic tiles and covered with new layer of tiles. 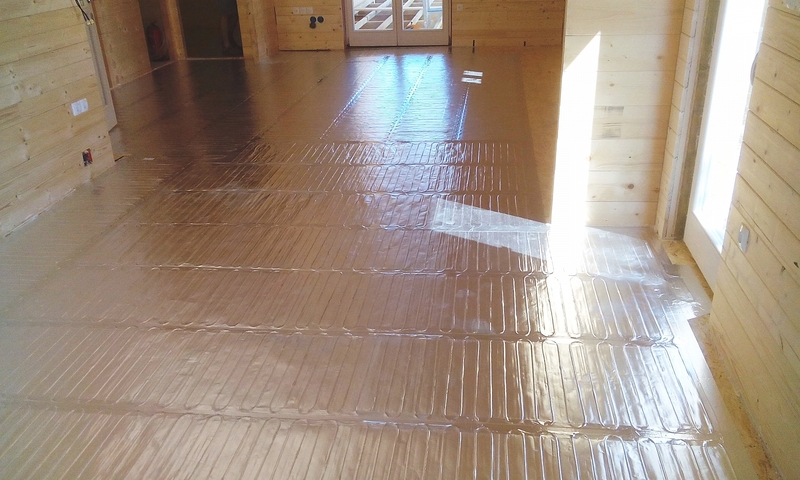 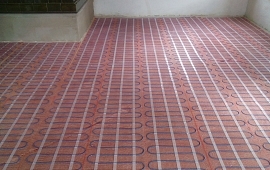 Typical width of heating mats is 0,5m, which aloows simple installation and arrangement of mats over the desired surface. 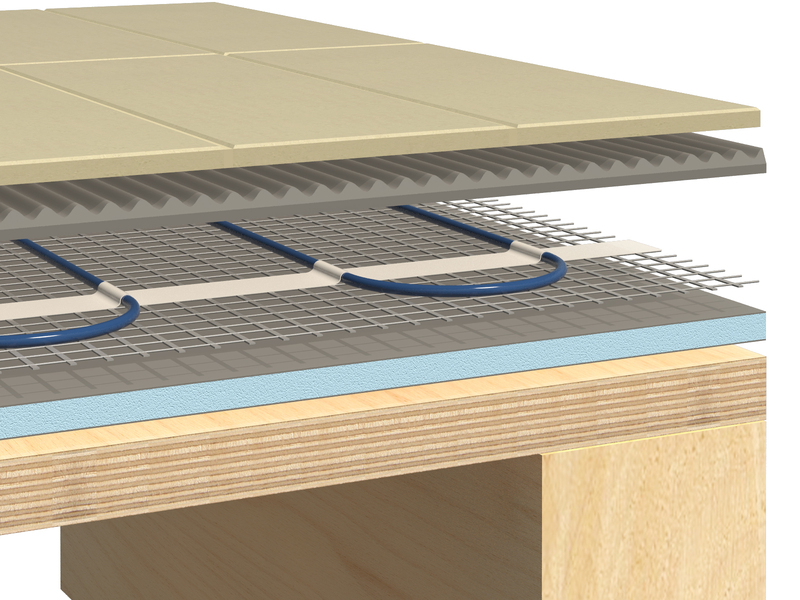 Dimensions are from 0,5m2 up to 15m2, for larger surfaces they can be combined. 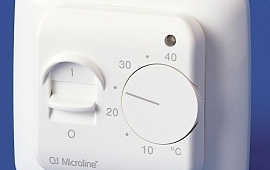 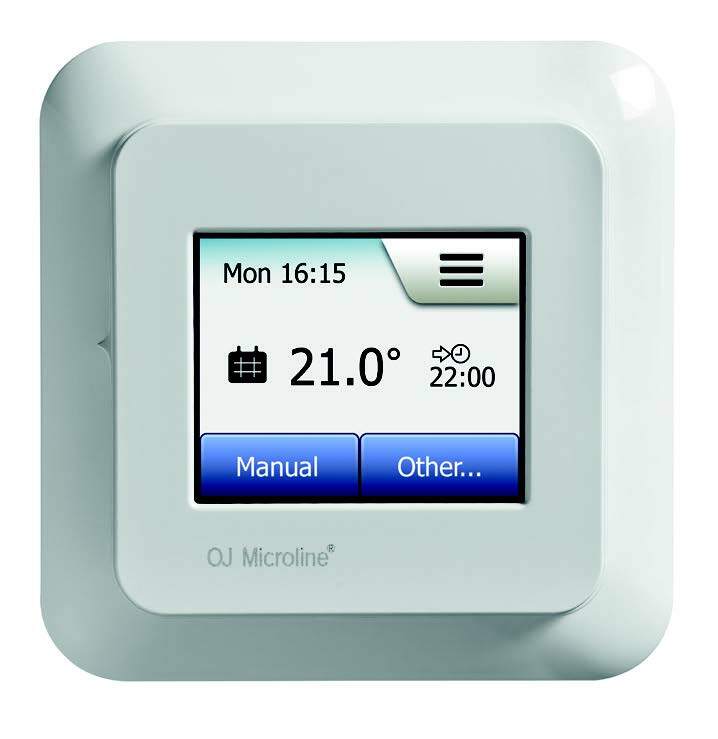 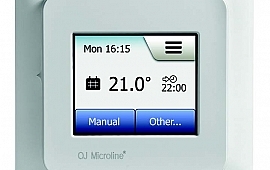 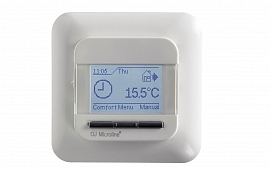 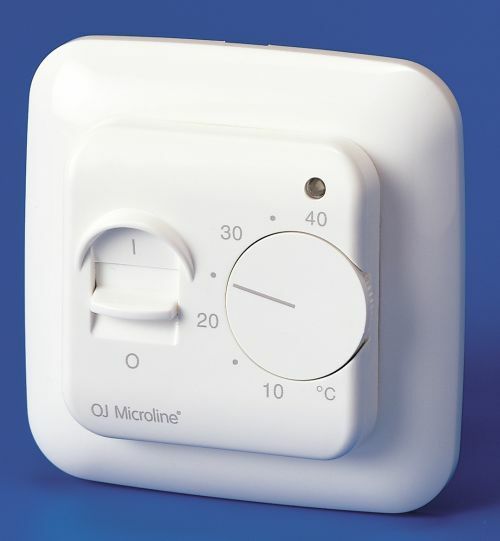 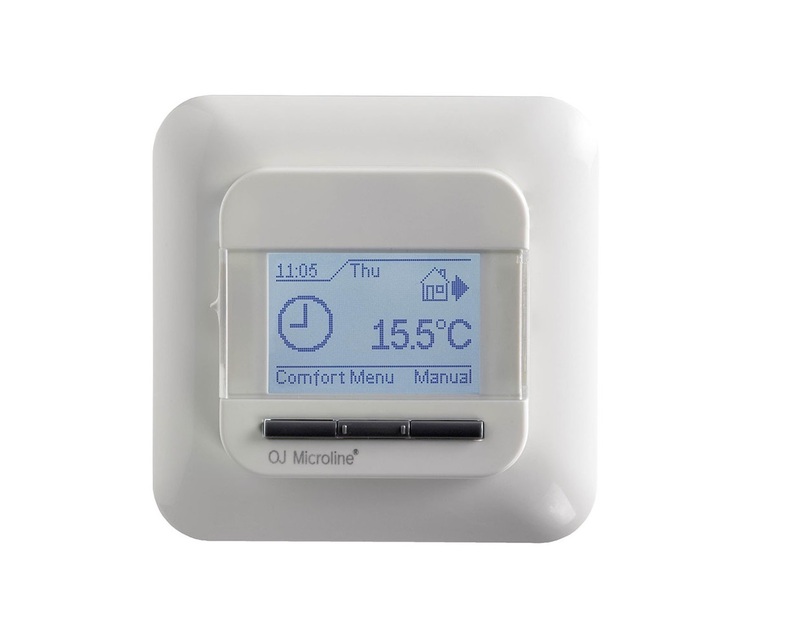 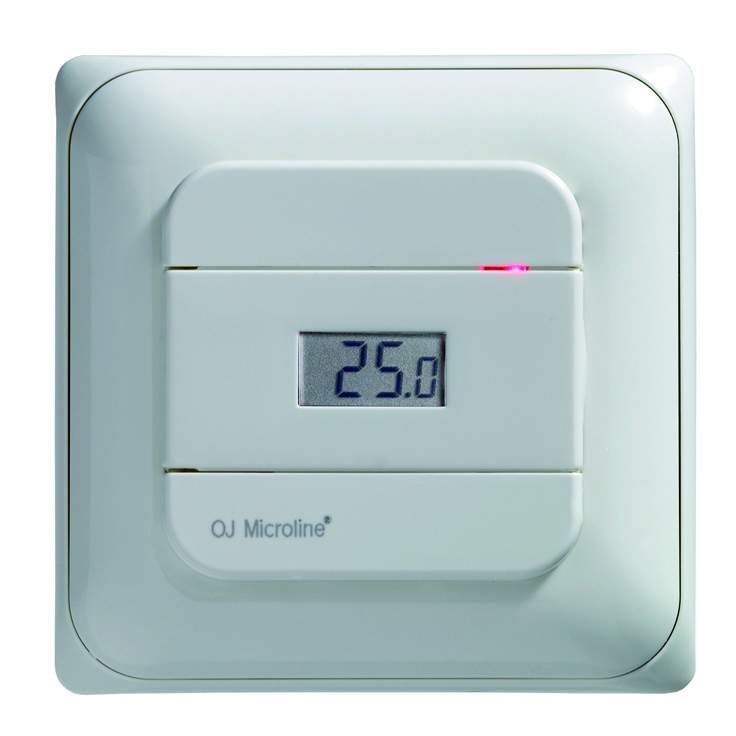 Thermostat with floor sensor is used, analogue or digital with time settings. 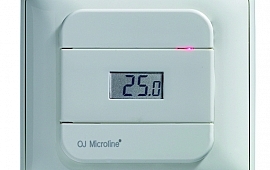 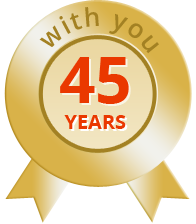 Whole assortment of heating mats and thermostats can be seen in our brochure. 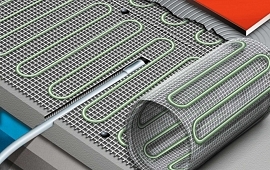 All dimensions of heating mats are available form stock.